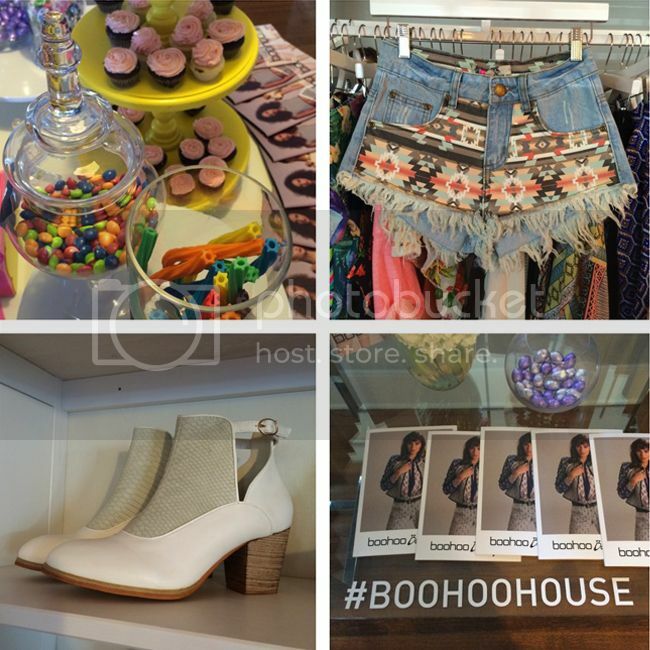 I've long been a fan of British brand Boohoo's colorful clothing, youthful take on trends, and their wallet-friendly (under $100) price points, so when I received an invitation to their #BoohooHouse summer preview, I made sure not to miss it. 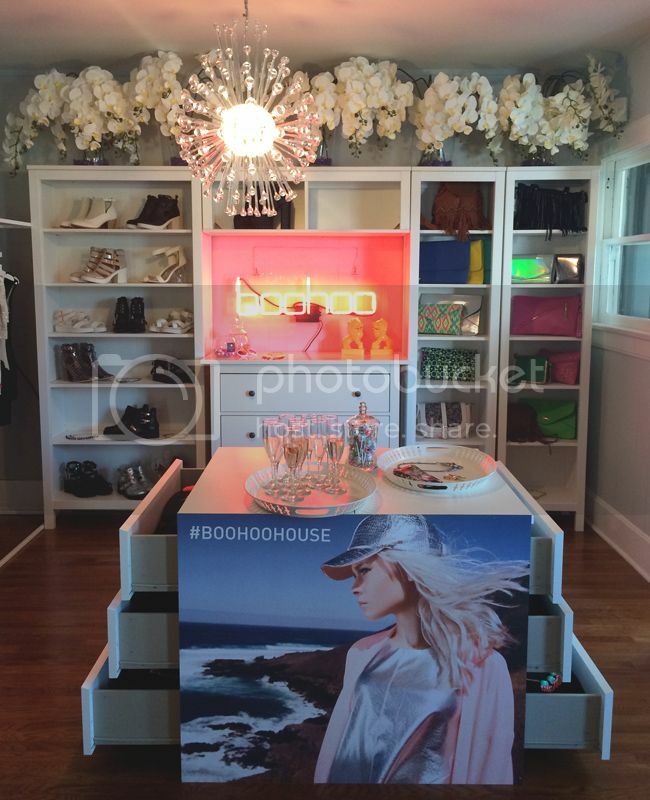 With its open shelves, ample light, and floral flourishes, the Boohoo showroom felt like being in the walk-in closet of my dreams, complete with beverages and sweet snacks to fuel our browsing. Fashion paradise? My thoughts exactly! Above, the Aztec print shorts and white ankle boots (which also come in black) caught my eye as perfect for a lazy summer weekend. Just add a breezy tank top and lightweight kimono to complete the look. 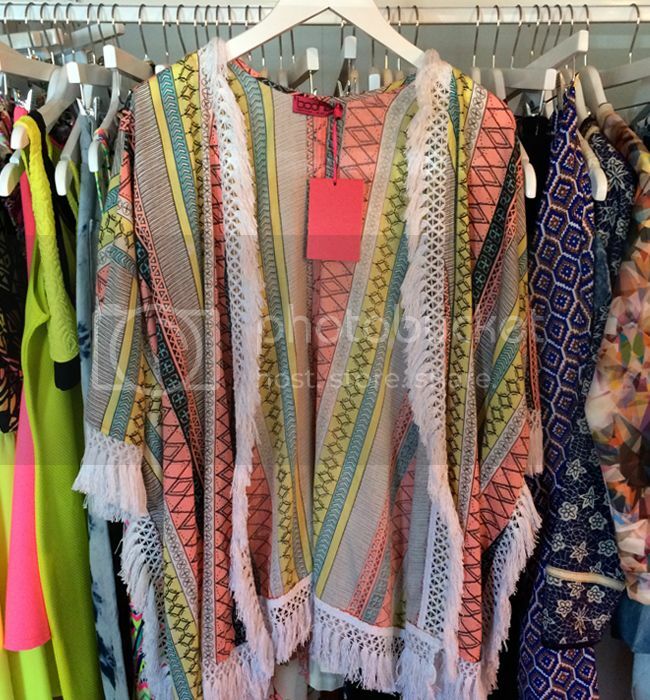 My number one pick of everything in the showroom is this mixed print beaded jacket above. 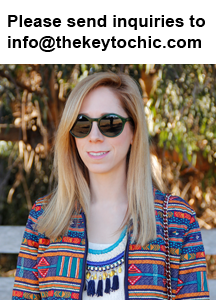 From the cool colors to the mixed prints and cropped fit, it's my idea of jacket perfection. It's a bit bohemian and so easy to throw on with faded skinnies and a gray tee. 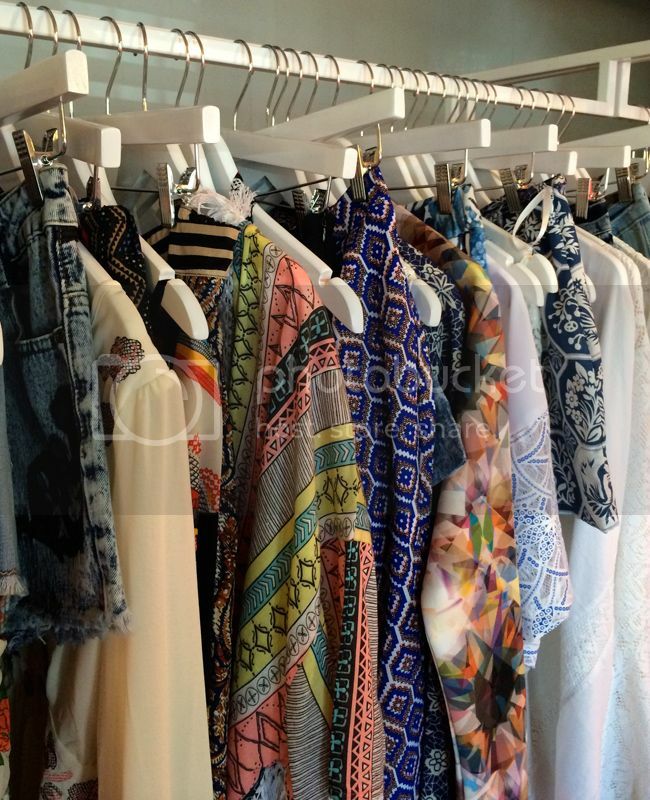 No shortage of prints here. 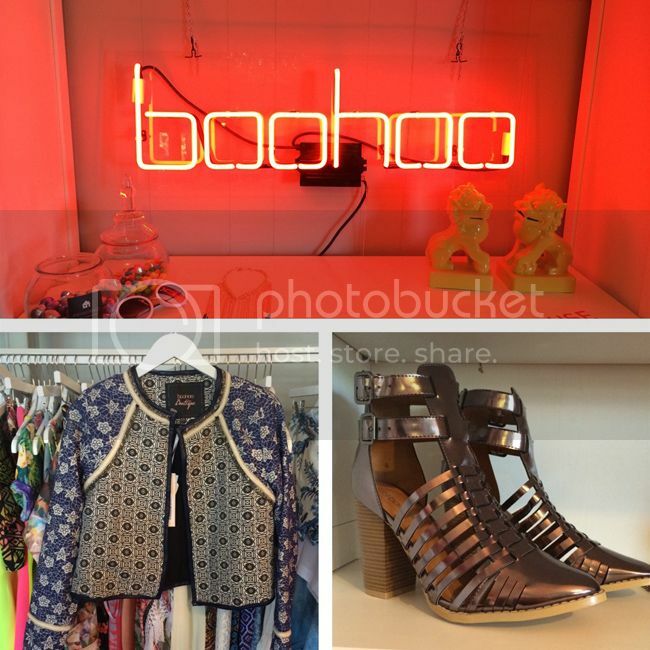 Boohoo nails brights in saturated florals (above) and bold geometrics (below). 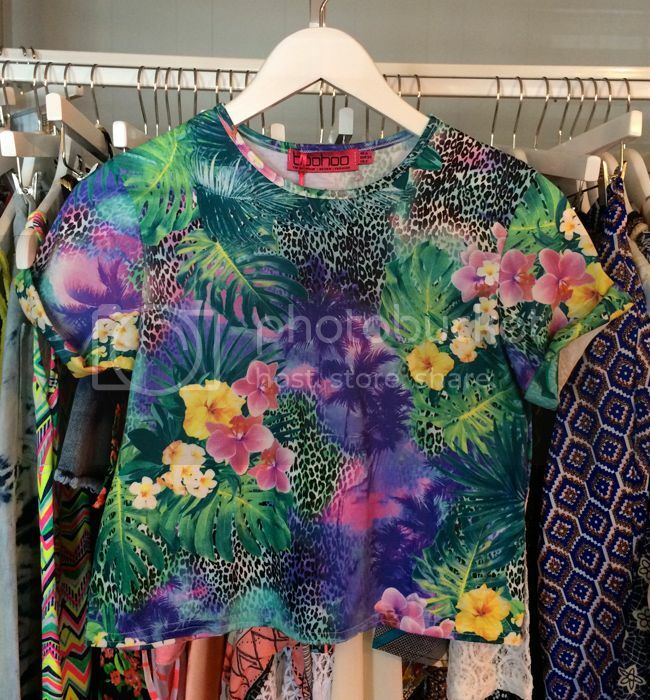 The tropical print tee below (similar style) in a cropped silhouette would work well with high-waisted skinnies or a black maxi skirt. A contrast chunky white sole and high shine uppers on these sandal-boot hybrids are a nod to the '90s, which are back in a major way this summer. 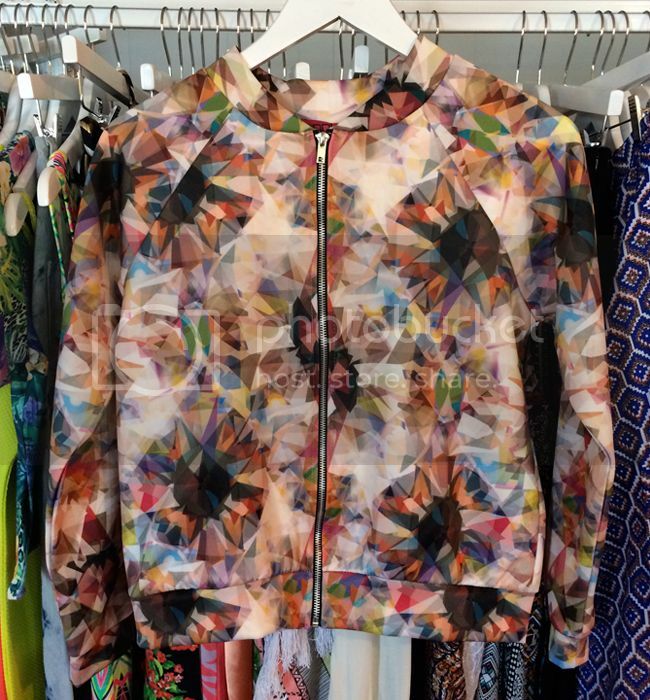 The bomber jacket gets an update in an art-inspired kaleidoscopic print that's anything but boring. Pair with neutrals to let the jacket take center stage. Who doesn't love a kimono for summer? They work just as well for music festivals as they do at the beach or pool as swim cover-ups. The fringe and geometric print on this one make it a standout. 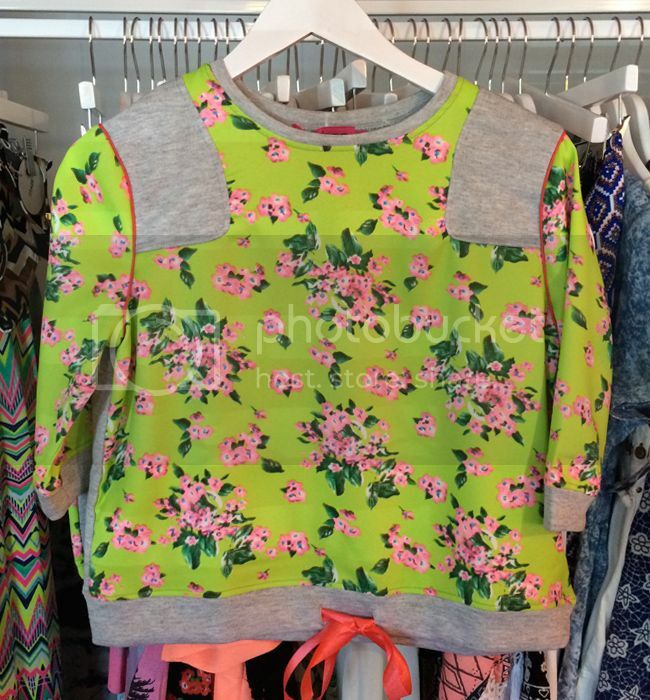 Below, a sweatshirt in a neon floral print takes on a fun summer vibe. 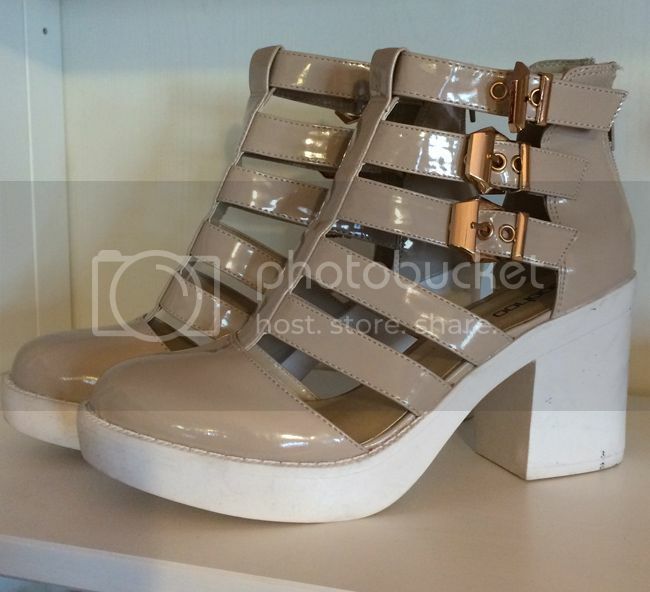 I'd pair this with gray denim or a pastel skater skirt (for contrast) and strappy sandals. 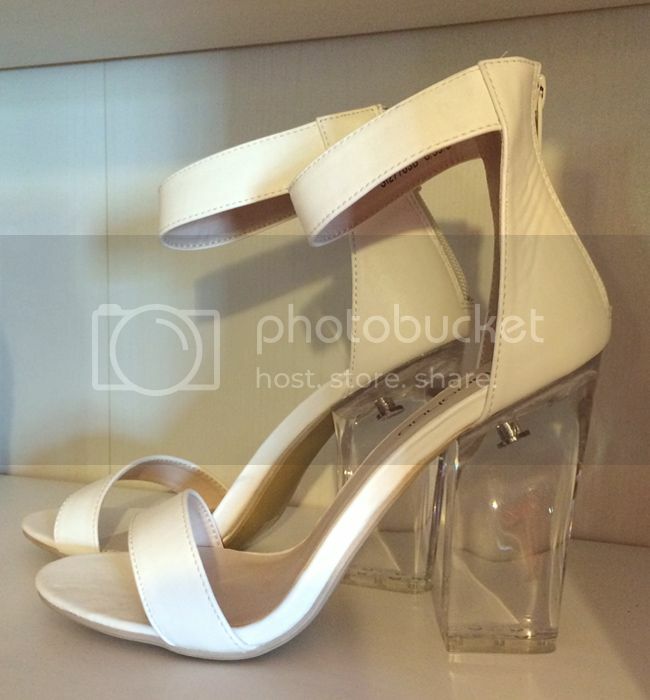 Perspex heels makes this pair of sandals both modern and so easy to wear with almost anything. With my affinity for florals, this skort was another favorite. How to style it? That's easy. It's begging for a denim shirt or white moto jacket and beige wedges. 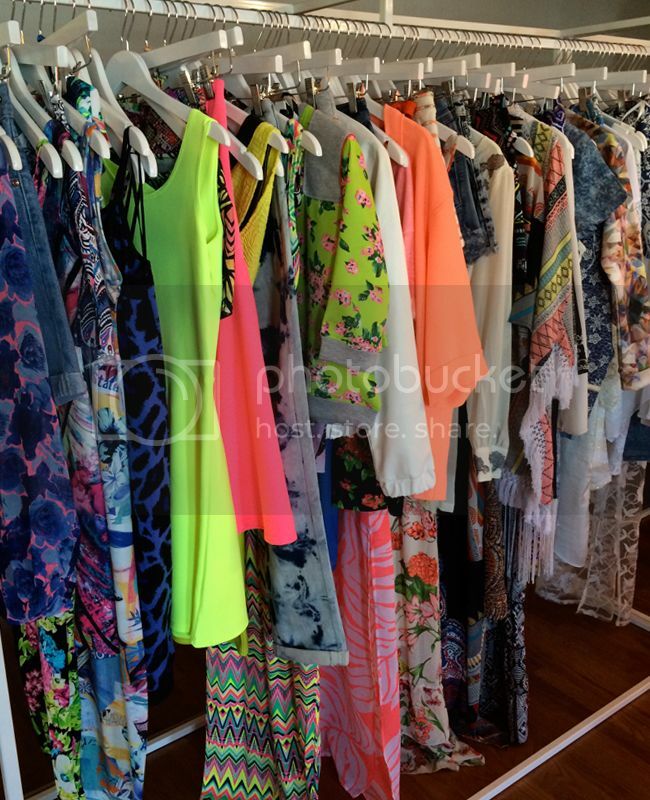 Check out the playsuit version in the same print. Love what you see? Share your favorites with me!